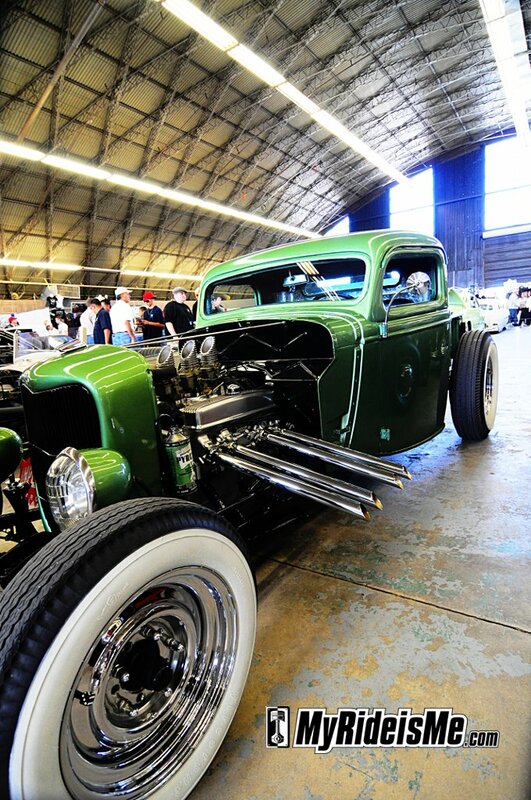 Are you working on a hot rod project? Maybe your project is stalled? Is it taking too long (that’s me!) or you haven’t even started yet? Don’t worry! Make it fun, and take advantage of Gumout’s offer to help out with $2500! 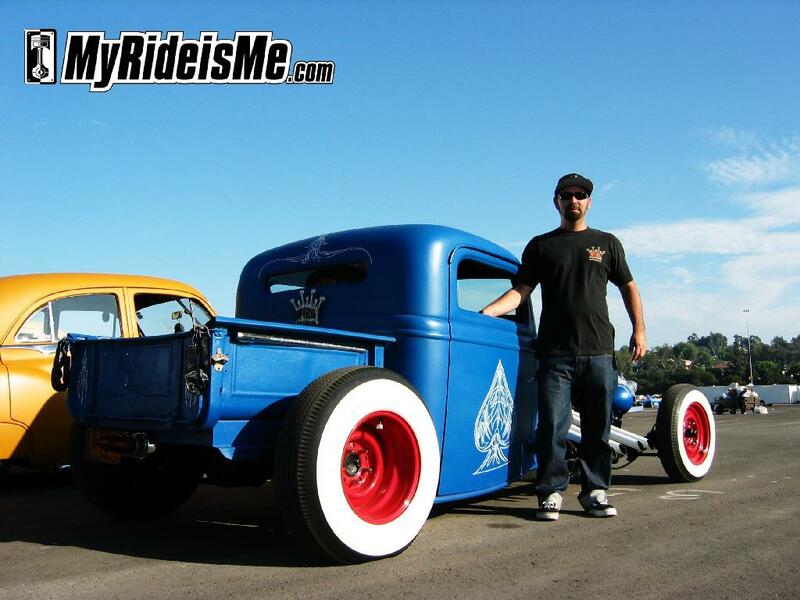 To inspire or maybe just give ya the friendly kick in the pants you need to get started, I wanted to tell a couple stories about successful hot rod projects and one slick Chevy truck getting dropped and bagged in one day. 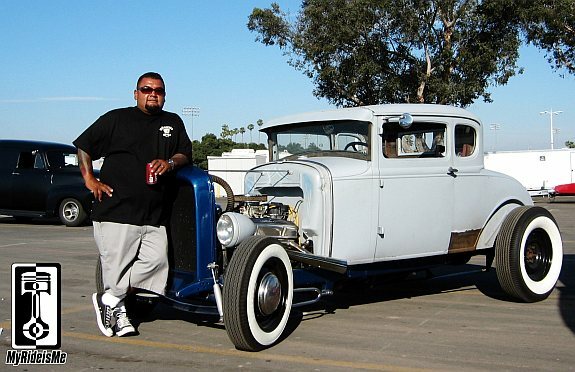 Vic enjoyed this hot rod coupe as much as anyone could with multiple trips to Viva Las Vegas Car Show and LA Roadster Show visits. Maybe that’s the trick to long term project success? Built it as you drive it! 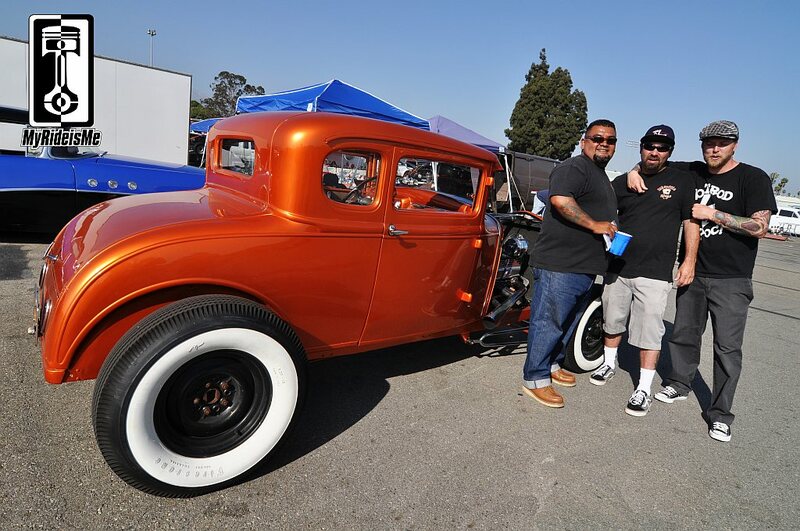 It’s either that, or like the next example, build in a team… Either way, Vic sold his coupe and, like most of us would, started another project, or was it two? 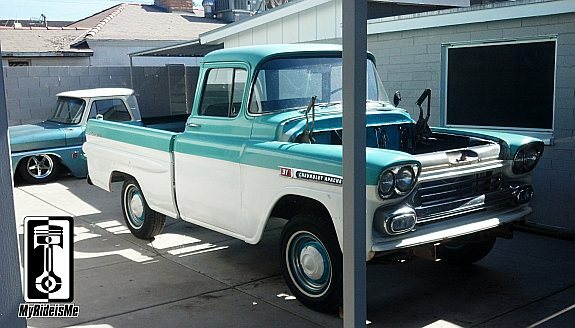 So if you’re thinking hot rod, cool cruiser, or restoring your pop’s ride from high school back to original… who couldn’t use a little extra cash? Cruise over to Gumout’s Facebook Page and let’m know what you’ve got left to do on your project for your shot at the cash! Now let’s all get back into the garage! 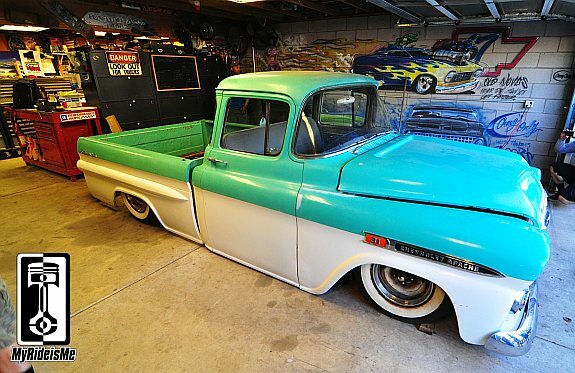 Or get distracted by one of the coolest Chevy Truck Projects ever!